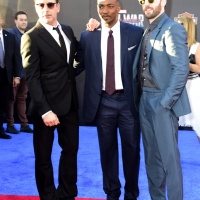 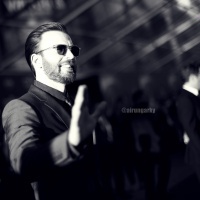 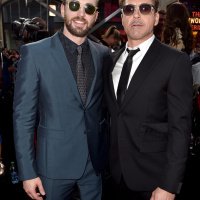 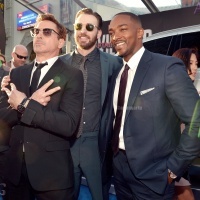 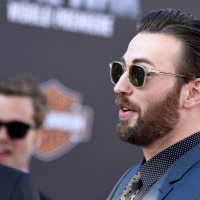 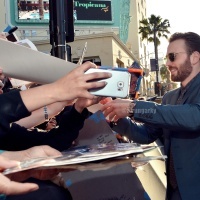 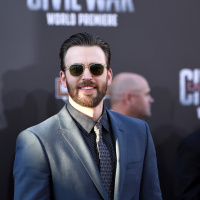 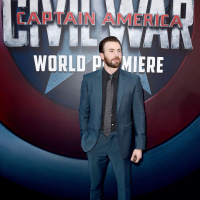 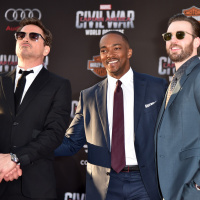 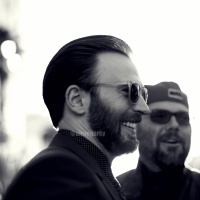 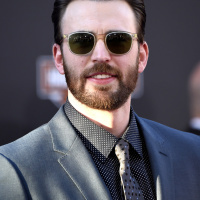 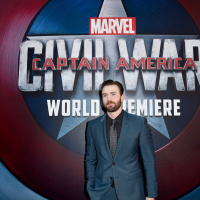 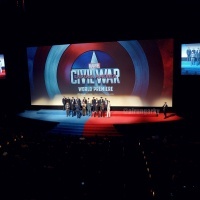 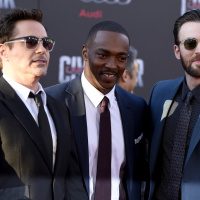 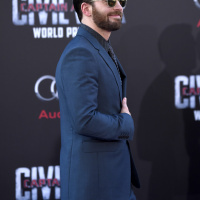 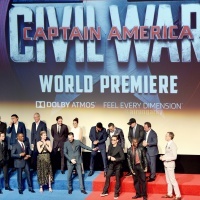 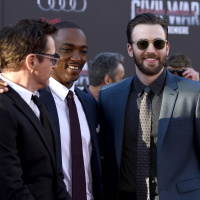 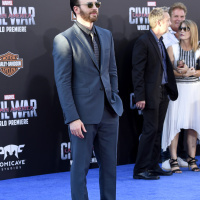 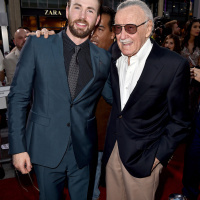 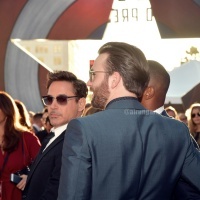 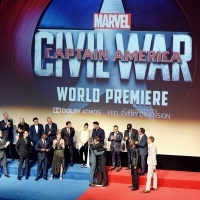 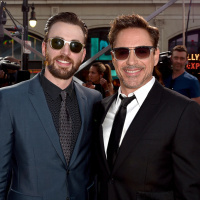 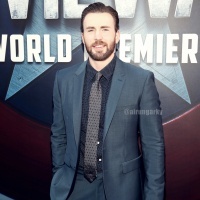 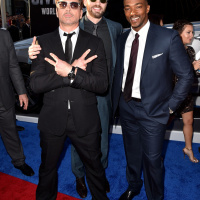 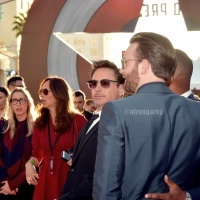 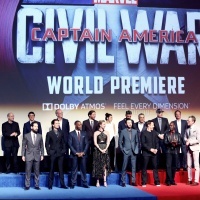 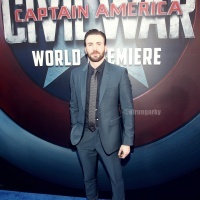 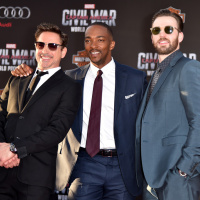 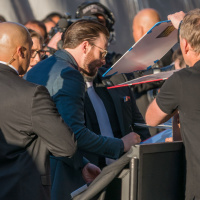 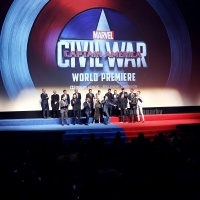 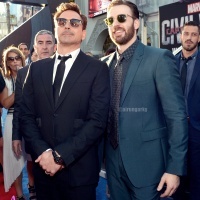 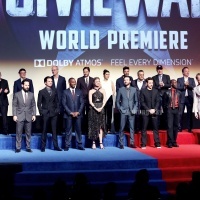 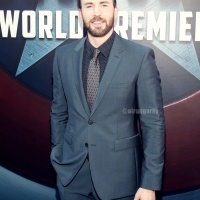 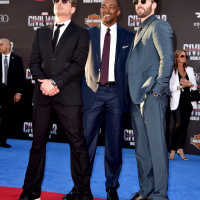 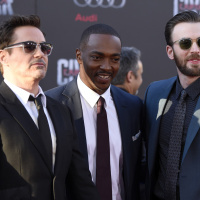 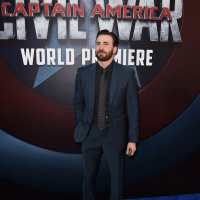 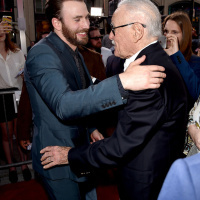 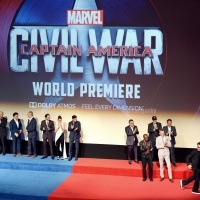 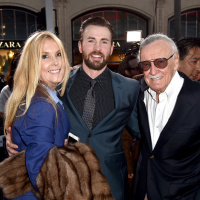 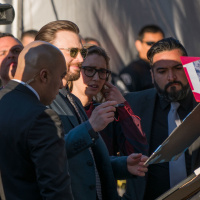 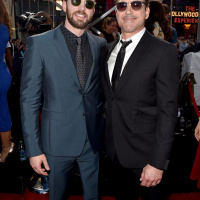 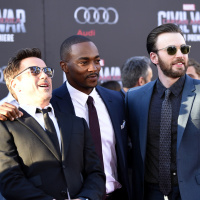 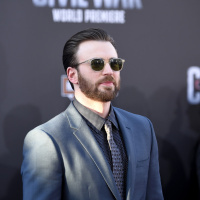 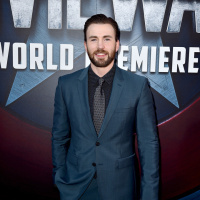 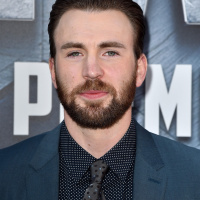 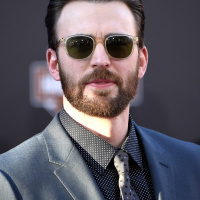 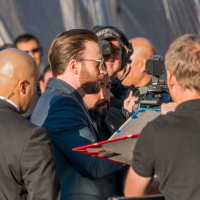 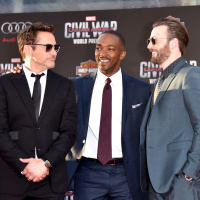 In this post you can find a lot of HQ pictures of Chris Evans at the Captain America: Civil War premiere in Hollywood, April 12th, 2016. 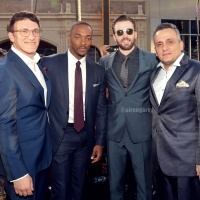 Some of them are courtesy of The Walt Disney Company via AirunGarky.com and others from GettyImages. 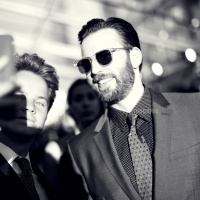 You can also find them on Facebook (here).